Description: Book is a little worn at bottom board edges as well as head and tail of spine. Pages are clean and binding is tight. Dust jacket has a few stress creases at front spine edge. Head of dj spine is bumped. Surfaces are rubbed. Price clipped. 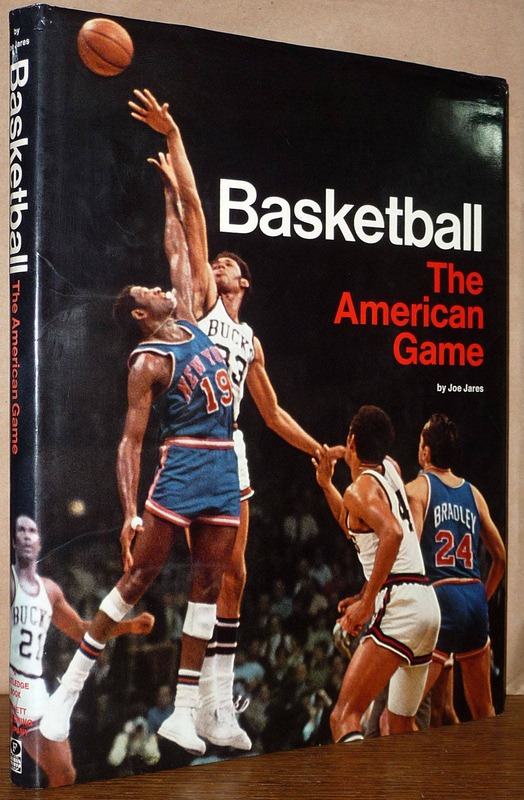 Stated first printing, 1971.